** Please continue to pray for Kathleen and her family... She is still missing. 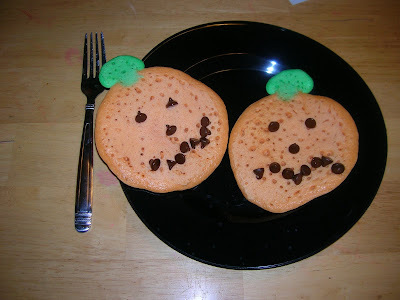 Look how cute you are with all your Halloween breakfasts! MAybe I'll try to be cool next year. So far I'm only cool on Easter morning with my Easter bunny and Easter egg pancakes. I'm glad you don't live close enough that my kids could compare me to you... if you did, they would think I was a total bore..
Mmmm. Chocolate for dinner. That's what I'm talkin about. Soooo cool and fun. I am a lame mom this year. 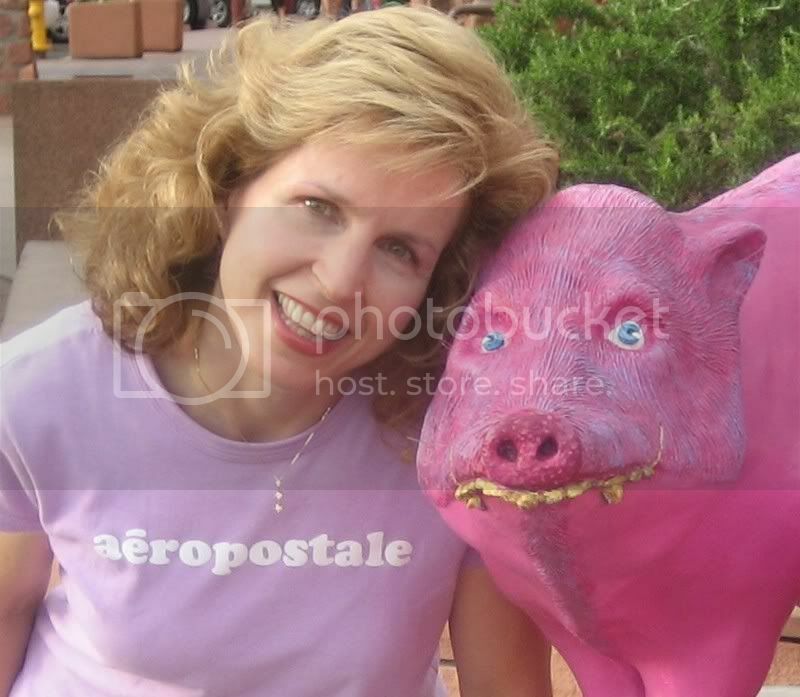 You are a rockin' fun mom. Yay for your kids. I might do this one next year. We love pancakes! Such cute pancakes! You are awesome. 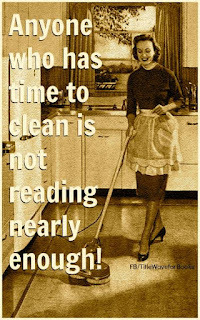 Are you a domestic goddess or what!? I think that pumpkin on the right looks sad. I think he wants me to eat him.